Chapter 13 is sometimes called a "debt relief" plan. Chapter 13 is used to stopforeclosures, garnishments and repossessions immediately without a creditor's consent, and it allows you to catch up defaults over a period of years through a court supervised plan. With over 30 years of combined experience, we are well known for our expertise in debt relief and bankruptcies and are happy to answer your questions in your free first consultation. 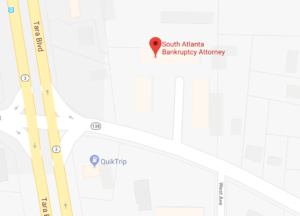 Gina Karrh and H. Brooks Cotten of Jonesboro, GA provide professional legal Chapter 13 services to South Atlanta and the surrounding area including Spalding, Carroll, Fayette, Troup, Haralson, Heard, Meriwether and Coweta counties. 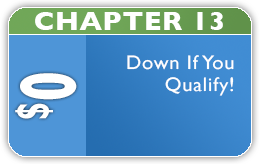 We can help you to determine if you qualify for Chapter 13 debt relief and answer your questions.